Hi everyone! 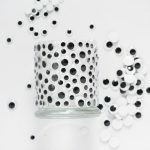 It’s Megan from Homemade Ginger again and I’m sharing another incredibly easy yet adorable craft today. 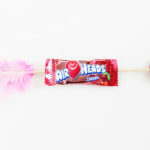 This one is great for the kiddos to do with very little help from anyone! Like most people, I have a million photos on my phone and computer, but ironically not many around my house. It always seems like the biggest chore to actually get my photos printed. I’ve been trying to be better about having actual real photos in my home and I’m always trying to come up with easy ways to display them and switch them out. 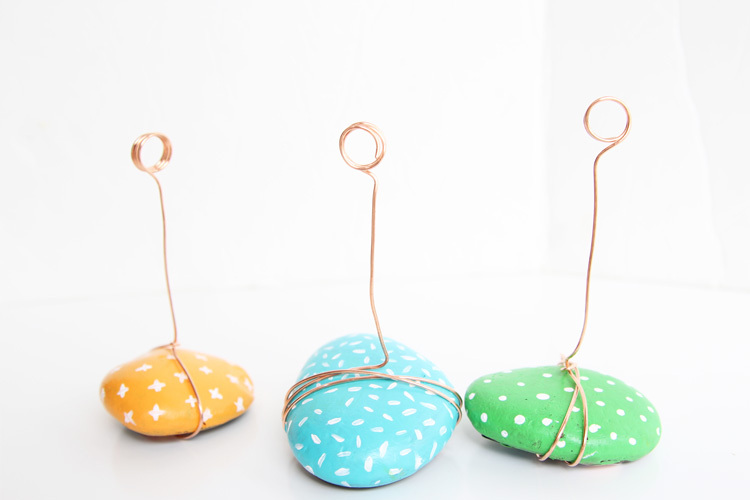 I made some copper wire photo holders that I love but I wanted to come up with a version that kids could create themselves. 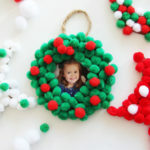 These come together so quickly and are relatively inexpensive to make. 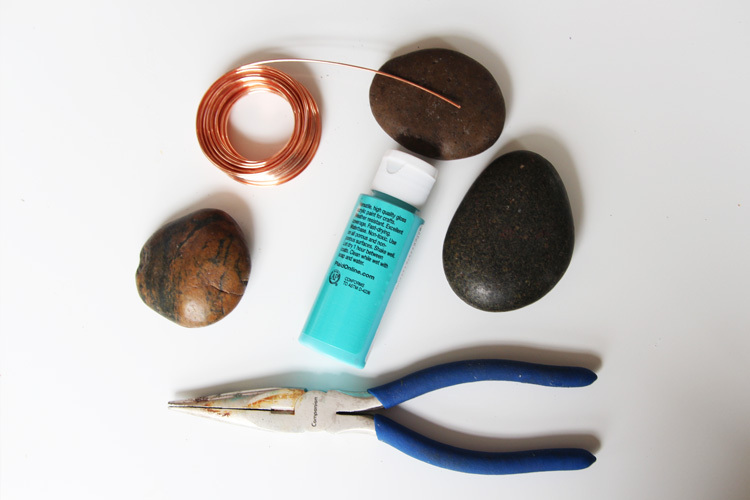 You can find a bag of smooth river rocks at the craft store and some copper wire at the hardware store, or pretty much anywhere! Paint the rocks solid colors or mix it up with patterns. You could even just keep them unpainted for a more rustic feel. 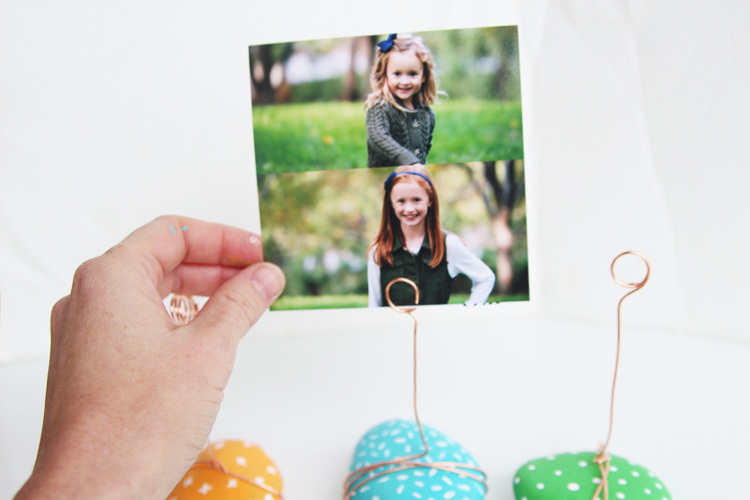 These little photo holders would be such a cute gift for dad or Grandpa for Father’s day. Wouldn’t they look adorable sitting on an office desk? I was inspired by these photo holders but decided to mix it up a bit by making bright painted versions! They can be customized for any decor. I think they would also look really classy if you just painted them white or gray! 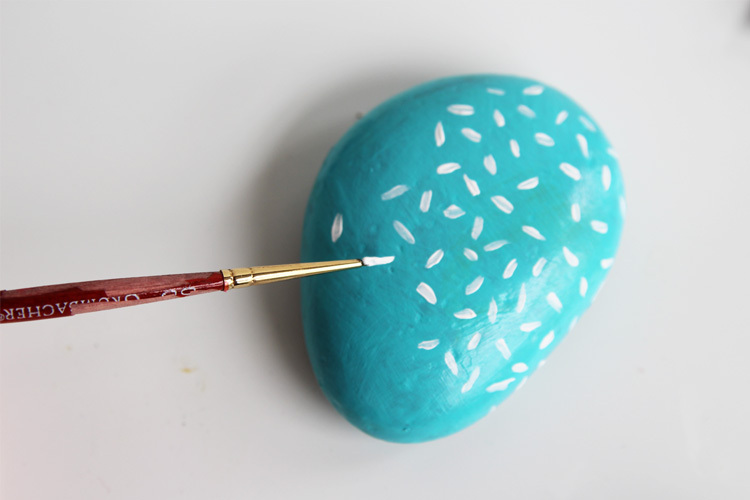 First you will want to paint a solid color onto your rocks. Mine needed a few coats to make them opaque. After the paint is dry, you can go in and add some patterns with a small brush. 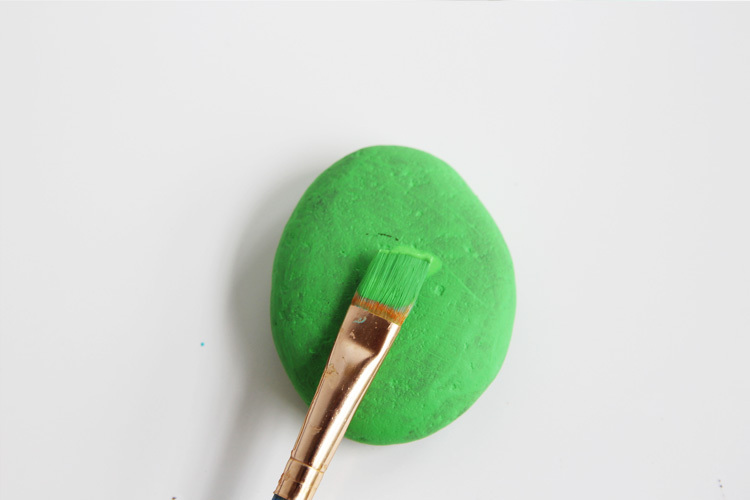 To protect the paint from getting scratched and to add a nice finish, add a layer of Mod Podge after the paint has fully dried. 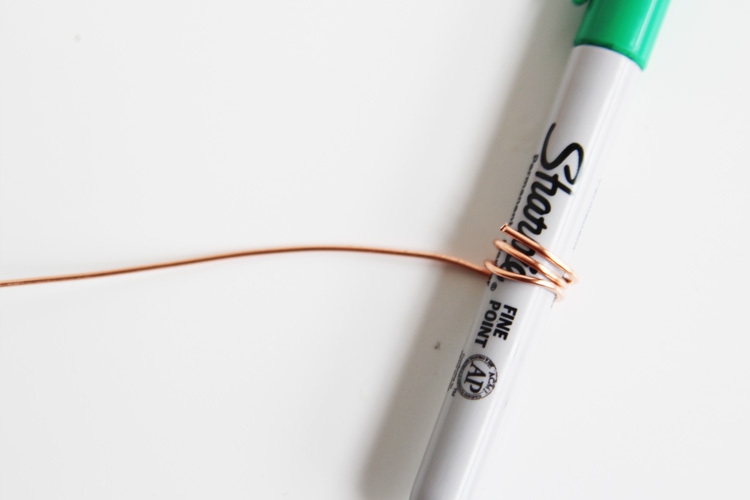 Take your wire and wrap it a few times around a pen or marker. Straighten out the rest of the wire underneath the loops that you’ve just created. 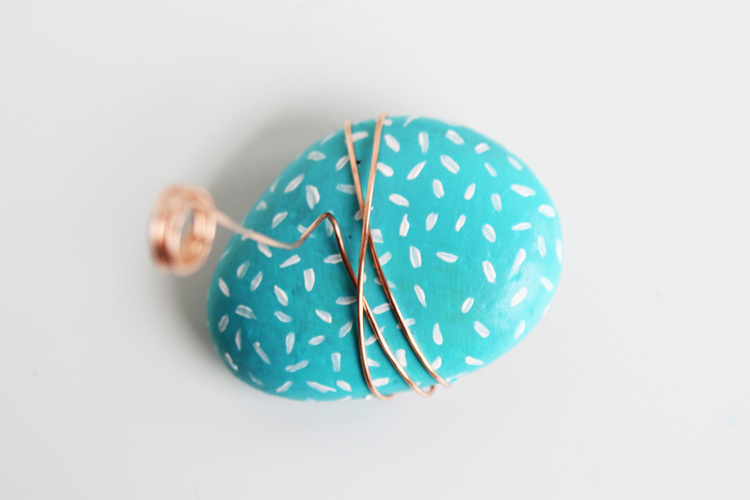 Wrap the wire around the rock a few times. And that’s it! You can easily stick photos in between the wire loops to hold them upright. It’s hard to believe how easy these are! 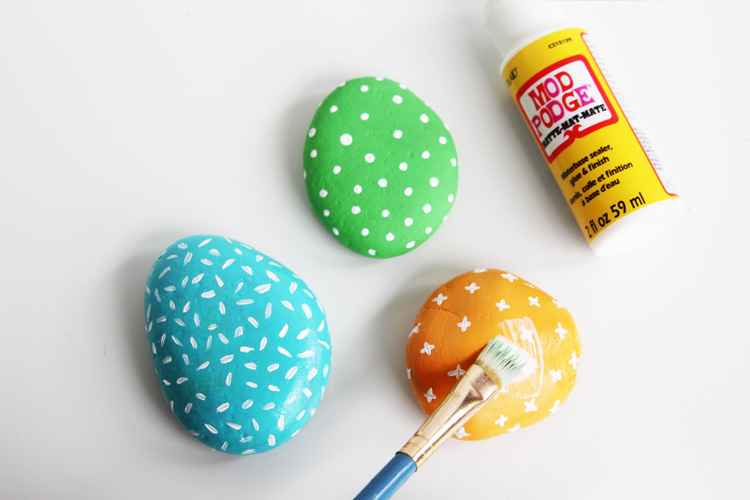 Once the paint is dry, add a layer of Mod Podge. Wrap the wire around a pen or marker a few times to make some loops. Wrap the rest of the wire around the stone. Stick a photo in between the loops to hold it upright. 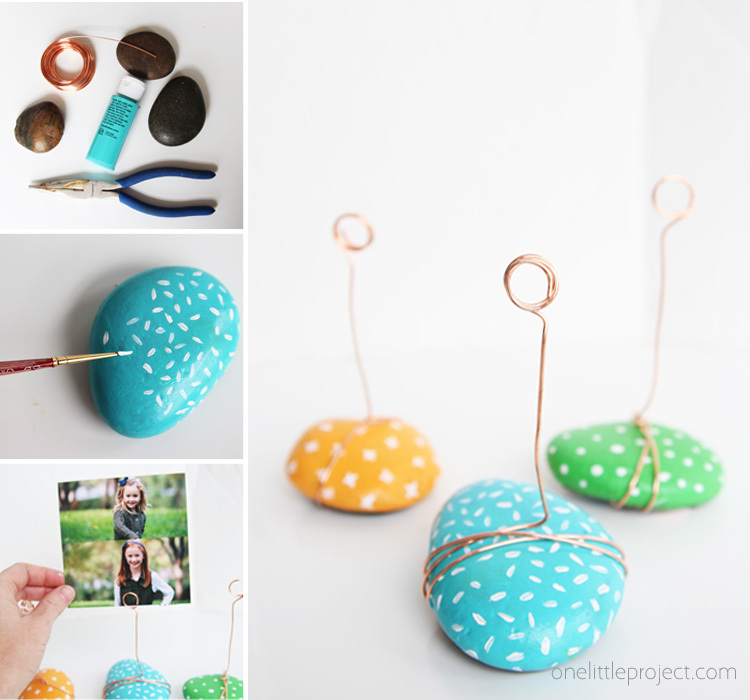 Make a few or a bunch of these rock photo holders to give away. 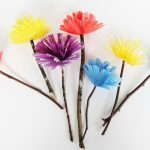 Your kids will love helping with this project! How fun and cute! They would also be cute for a summer buffet to hold tags for food. what gauge wire did you use? Wondering the same???? I’m thinking 18 should be good?? How did you get it to wrap tight enough around the rock? Mine keep slipping off. Mine kept slipping too. I was thinking of using hot glue? All The Trick Are Very Good I definitely Try This At My Home.